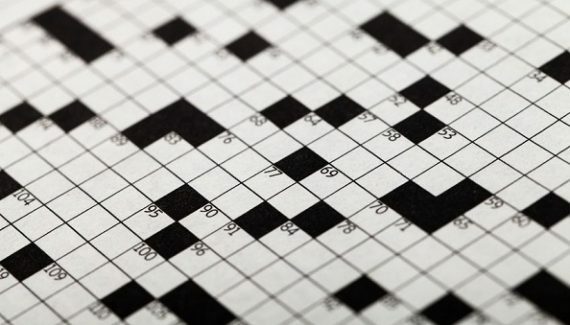 If solving crossword puzzles is your hobby, then you are in for some good news. 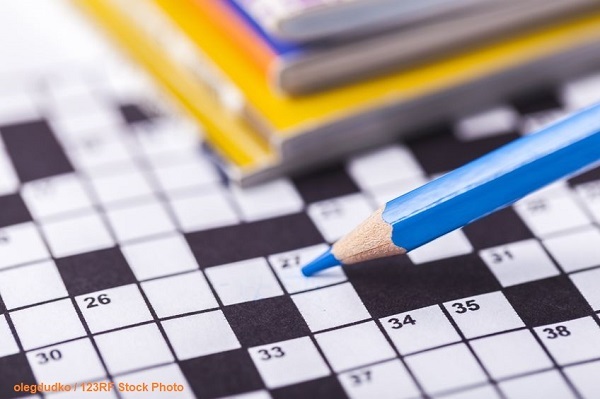 Recent studies at the University of Exeter and research at Kings College in London have proved that those individuals, who had a habit of solving crosswords regularly, exhibited brain function that was almost a decade younger as compared to their actual age. They arrived at this conclusion by carrying out controlled studies on over 17000 individuals all beyond the age of 50. 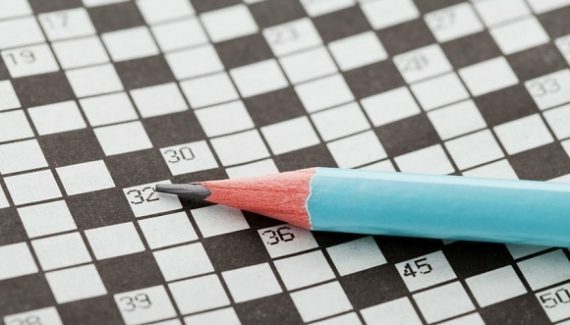 Many people debate that crosswords only help to keep your mind active and not younger but that is just one of the many ways of looking at it. Those you actually solve them are the ones who know and reap all the benefits. There are many types of puzzles that are available these days. You could choose from word games, crosswords, cryptic games, general knowledge games or simply spelling applications. Each of these games makes your mind work in a different way. They exercise different areas of the brain and in the long run, they improve your cognitive power and language skills. The benefits of solving puzzles are many and those you solve one puzzle everyday are well aware of that. It must have crossed your mind at some point that what about those who create these puzzles. They are called as cruciverbalists and their job is to compile puzzles and mind games. This task of coming up with new and challenging puzzles keeps their brains agile and young. They are mentally more active as compared to another person of the same age. So while healthy people engage in puzzle solving actively, it has also been recommended as a mental exercise for patients with early signs of dementia or brain damage. The reason is that when you sit down with a puzzle, you strain your mind to think and this has a positive effect on your thinking capacity and intellect. You begin to analyze and make combinations and possibilities of words. This improves your focus and also teaches you new words. We recommend that once you are done reading the newspaper, do not stash it away. Let it stay on the table till you have solved the crossword puzzle for the day. If you are more techsavvy then you can also solve puzzles online and on your phone. Many applications are available for the same these days. These are more interactive and modern versions of the classical newspaper crossword. This is the reason that apart from silver heads, even youngsters are now taking interest in solving puzzles. The mind games are theme based and you can even choose from what interests you the most. This makes the puzzle solving experience all the more interesting. Let this be your choice of pastime the next time you are getting bored or do not known what to do. This small activity can keep your mind active and you are sure to notice the benefits in the long run. We hope you have enjoyed reading this!